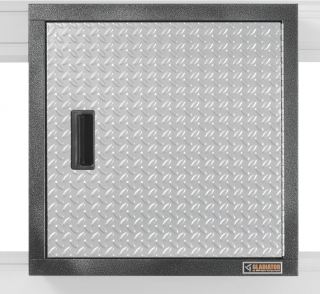 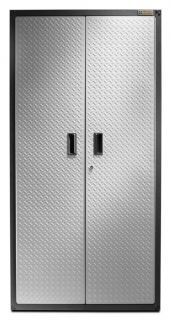 At 64cm (two feet) deep, the Premier Modular GearDrawer cabinet provides superior storage capacity over typical 46cm (18“) deep cabinets. 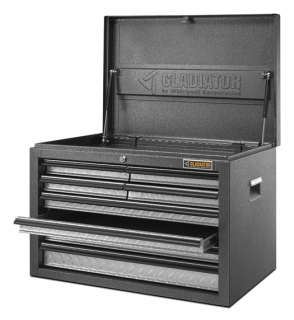 Each of the five drawers features solid metal drawer handles, rides on full-extension ball bearing slides for smooth operation and includes cushioned drawer liners. 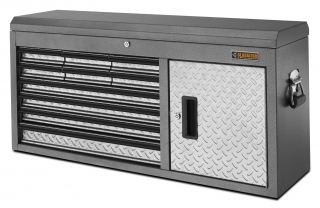 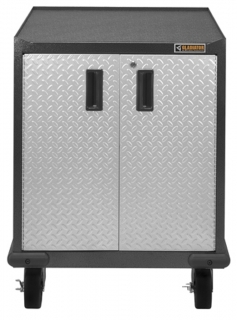 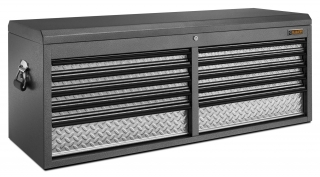 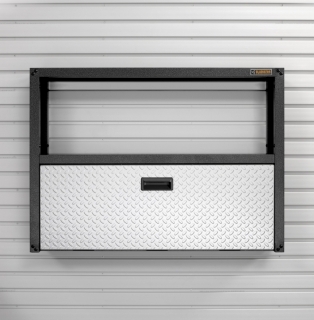 Steel-welded in the U.S.A., the Modular GearDrawer is backed by a hassle-free, lifetime limited warranty.